€90 for 3 children (in the same family). 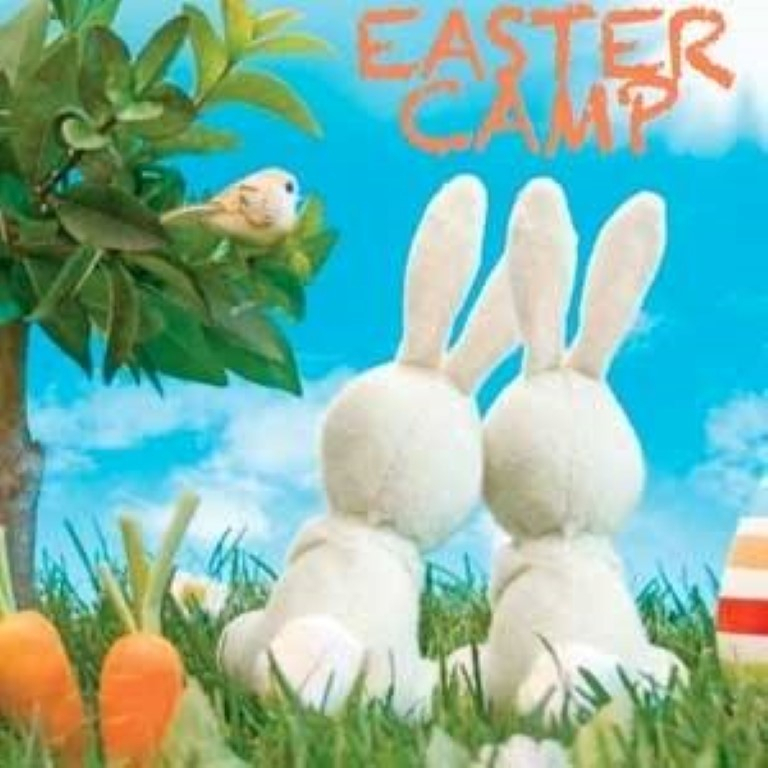 A fun filled 3 days with Easter arts and crafts, baking, fun and games. Please contacts Donna on 0879209993 to secure your child’s place spaces are limited.